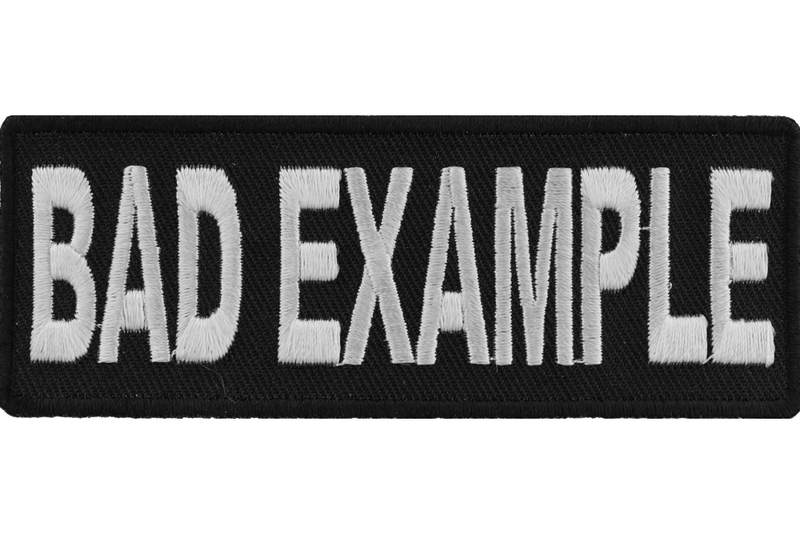 Bad Example patch is embroidered and measures 4x1.5 inch. 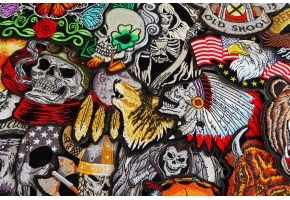 Apply to your clothing by either ironing on or sewing it on. 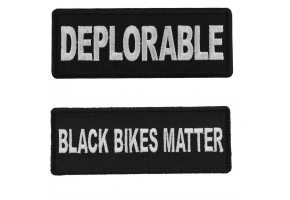 Please do not iron on patches to leather or nylon material. 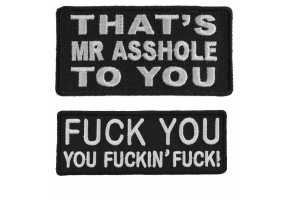 The patch features a nice embroidered die cut border making it easy to sew on when ironing on is not an option. 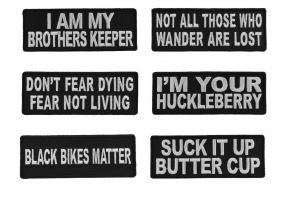 Please remember using a household iron will not produce professional results. 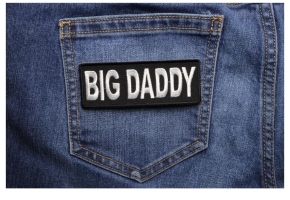 Both heat and pressure is required to adhere an iron on patch properly to a garment. 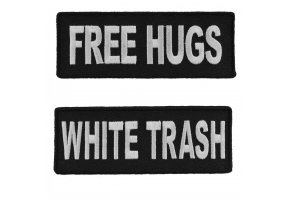 This patch is also available for wholesale. 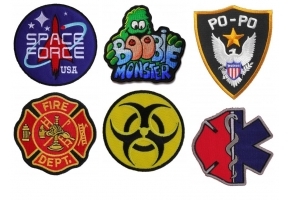 Apply for wholesale patches to get the cheapest possible price.